All the signs, logos, labels, brands, signatures, shapes, names, numerals, or any kind of appearance and properties of our site are being used under license. Use of any of these properties or content or WebDesignCochin is strictly prohibited and if any entity use our properties and content, s/he will be taken into our observation to reprimand. Be careful about these terms because these are our credibility issue. 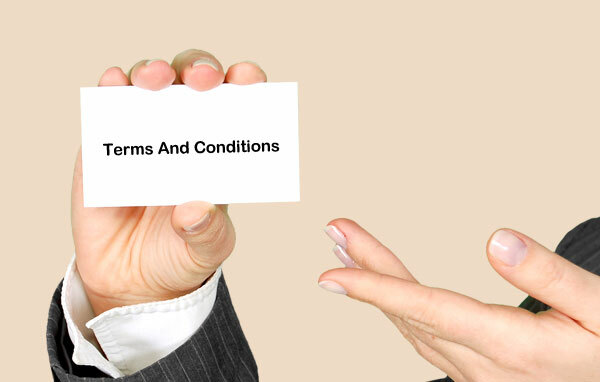 We won’t like to get you violating any of our terms and conditions. You don’t possess any right to change or sell any of the content presented in thin site. You are strictly prohibited to show, reproduce, distribute, or use our content in any way publicly for commercial purpose without the permission of our administration panel. If you still have any queries, please feel free to contact us.